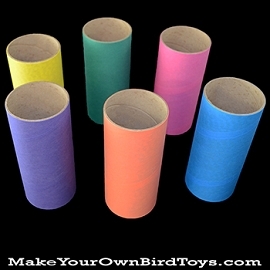 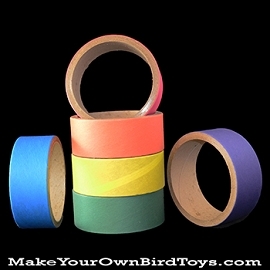 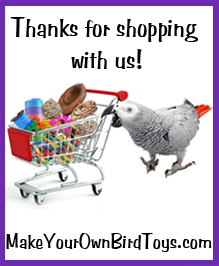 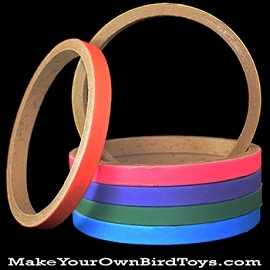 Birdie Bagels and Tubes are fantastic toy-making components! 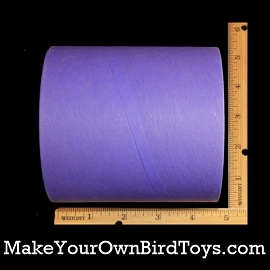 Birds love to chew, peel and shred the tightly wound paper. 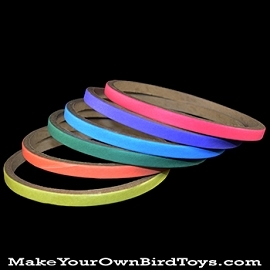 Inexpensive and great value (lasts longer than many wood components). 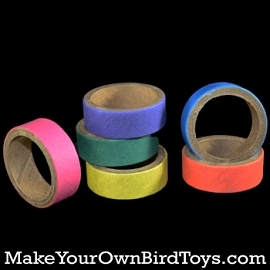 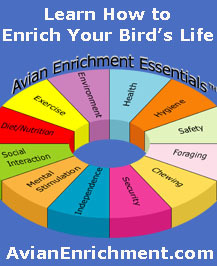 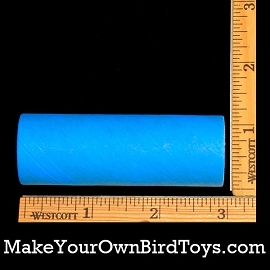 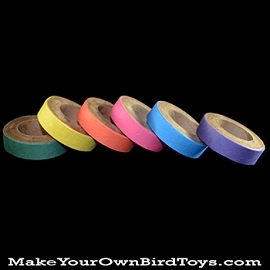 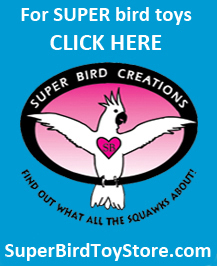 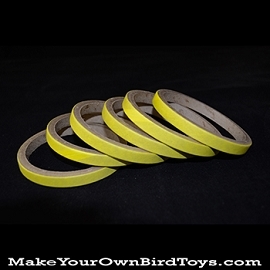 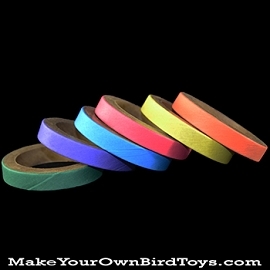 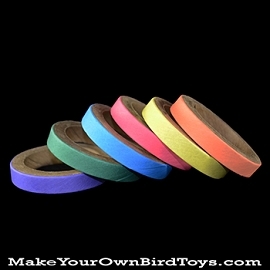 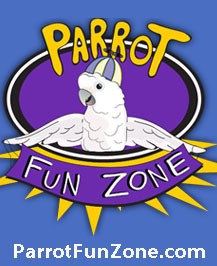 Manufactured with 100% bird-safe materials and non-toxic adhesive. 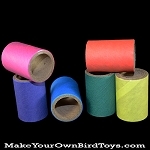 Also great for stand alone use as foot toys.